Left to right: Richard Jordan of Elizabeth City, Elwood Perry Jr. of Chesapeake, and Patrick Hawes of Norfolk, were charged charged with possession of a controlled substance with intent to deliver more than 400 kilograms. 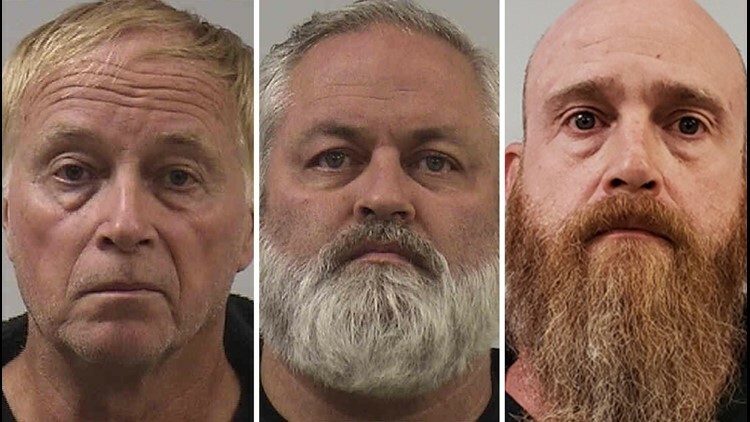 Three men from Norfolk, Chesapeake and Elizabeth City were arrested in Iowa after $2.8 million worth of marijuana was found in their RV by authorities. SIDNEY, Iowa (WVEC) — Two men from Hampton Roads and one Elizabeth City man are facing drug possession charges after Iowa authorities found $2.8 million in pot in their RV. Fremont County Sheriff's Office deputies stopped a 2017 Chevy Coachmen RV on Interstate 29 in Sidney, Iowa, for "several moving violations," authorities said in a press release. A K9 was used and alerted deputies to the presence of controlled substances inside the RV. 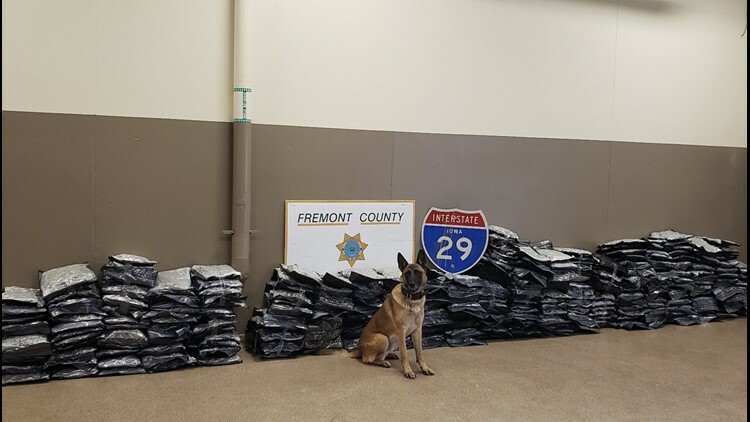 Deputies searched and found about 300 pounds of "high-grade marijuana" with a street value of more than $2.8 million. Richard Jordan, 65, of Elizabeth City; Elwood Perry Jr., 44, of Chesapeake; and Patrick Hawes, 45, of Norfolk, were arrested. The three men are charged with possession of a controlled substance with intent to deliver more than 400 kilograms, which is a class B felony. The men are being held at the Fremont County Jail without bond.